Female students at Ryerson answer some questions about pursuing post-secondary education in the STEM fields. 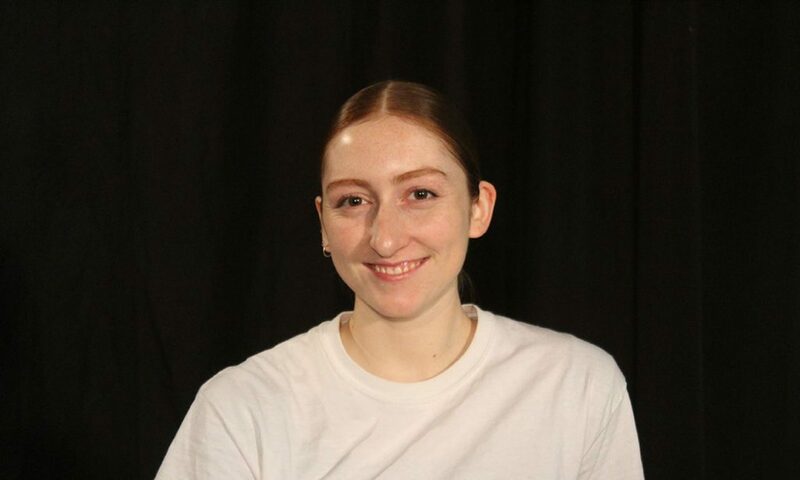 When Cassandra Ferworn began her first year at Ryerson, she didn’t talk to many people and tended to avoid social interactions. As one of the few women in the computer science program, Ferworn found her male-dominated classes intimidating, until she became friends with a female classmate in one of her physics labs. With women making up about 13 per cent of the undergraduate computer science program last year, Ferworn says “it was hard to deal with at first.” Now in her fourth year, she says she’s found her way and her voice. Ferworn explains that when she first joined the computer science course union, she was the only woman at meetings and her points and opinions were often drowned out by those of her male classmates. Monday, Feb. 11 marked International Day of Women and Girls in Science, acknowledging the contributions and advancements women have made in the field. However, female faculty and students at Ryerson still believe that not everyone is given equal opportunities or recognition within the STEM fields. 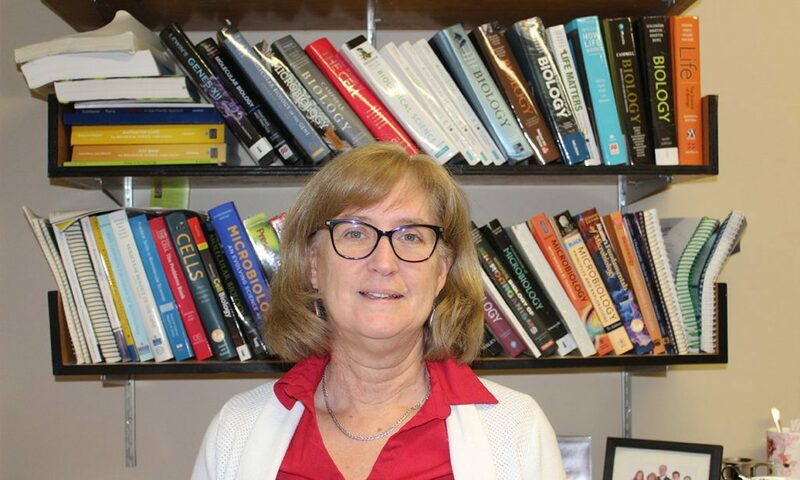 Kimberly Gilbride, a biomedical sciences program director and biology professor, says she has noticed that women in engineering also face similar challenges to Ferworn when trying to voice their opinions. Gilbride says she also believes that the existence of International Day of Women and Girls in Science proves that there is inequality in the field. Zoe Thompson, a fourth-year biomedical engineering student, agrees. “The tone that’s taken about women in science where it’s so loudly acknowledged, to me is almost problematic in itself,” says Thompson. Thomson says she never questioned pursuing engineering because of all the support she received growing up and being surrounded by women with strong careers in science and engineering. “I’ve kind of realized that not everyone has grown up with the same support that I have or the same expectation that that would be a potential field for them. So in that sense representation is important for women who don’t have that,” she says. 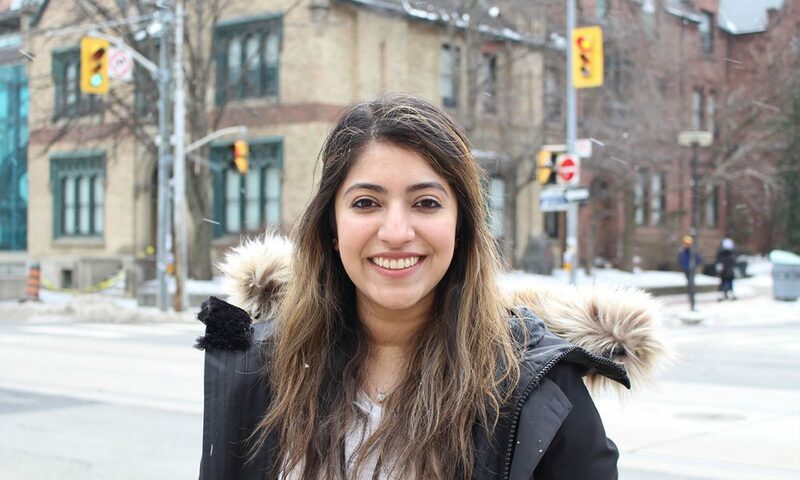 Currently completing her PhD in biomedical engineering, Huma Inayat says she also received a lot of encouragement from her family when she decided she wanted to pursue a career in STEM. She says both her parents and two sisters were very happy with her decision and the supervisors she worked with during her undergrad inspired her to continue her education in research. Last year, female undergraduate students made up about 31 per cent of both the faculties of Science and Engineering and Architectural Science combined. A teacher’s assistant for various engineering courses, Inayat says while invigilating exams,she counts the number of boys versus the number of girls. Inayat says she believes the problem that leads to this gender discrepancy begins in high school, when young girls are choosing which post-secondary programs to apply to. “Sometimes these STEM fields aren’t advertised to girls as something that they can do. And it’s not that they’re being told, ‘you can’t do this’ or, ‘you’re too dumb to do this,’ but more like it’s not even made to look interesting to them,” she says. Ferworn also thinks the problem arises before young women begin their post-secondary education. “In high school, women aren’t being pushed towards STEM, it’s not a suggestion for them as much as it is for boys. 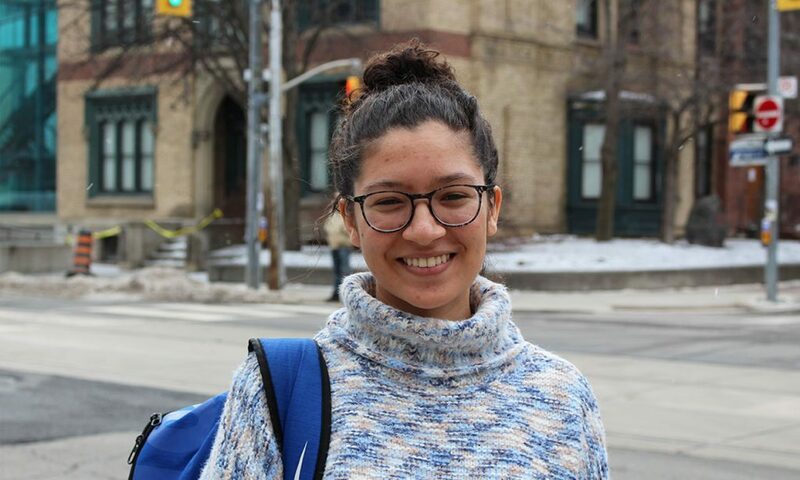 The reason I went towards computer science, was actually because my parents pushed me that way,” says Ferworn, whose parents both have degrees in computer science. 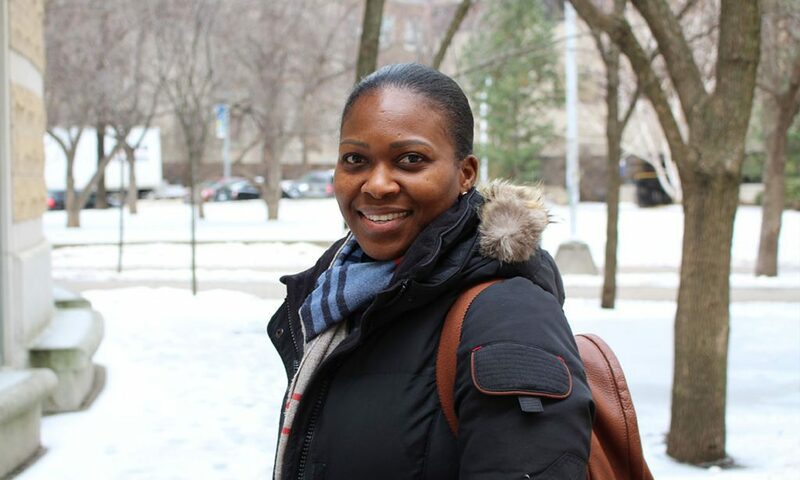 Marjorieanna Anglin-Peart, Ryerson Women in Leadership president, says she interacts with other female students from a variety of programs. She explains that young girls not being made aware of the different career paths they can choose from is a problem stretching far beyond just STEM programs. “There’s a difference in the programs that young ladies and young men are going into and I think we have to work harder in ensuring that we empower young females coming out of high school, even within high school,” she says. Growing up, Gilbride says her parents never associated careers with certain genders and she learned to do the same. As a young girl she took woodworking classes with her father and he taught her how to work with tools. “There shouldn’t be a notion in your brain that when you go into this particular career you’re going to see this type of person,” she says. GIlbride explains that when pursuing careers in any field, women simply want equal opportunities. “I don’t know if the same is a good word. We want to be equal, not the same. Because I’m a scientist; it’s like saying one plus three, equals two plus two. Both sides are equal, but both sides are not the same,” she says.